Manchester United are back in action on Wednesday night when we take on Tottenham Hotspur at Wembley Stadium. 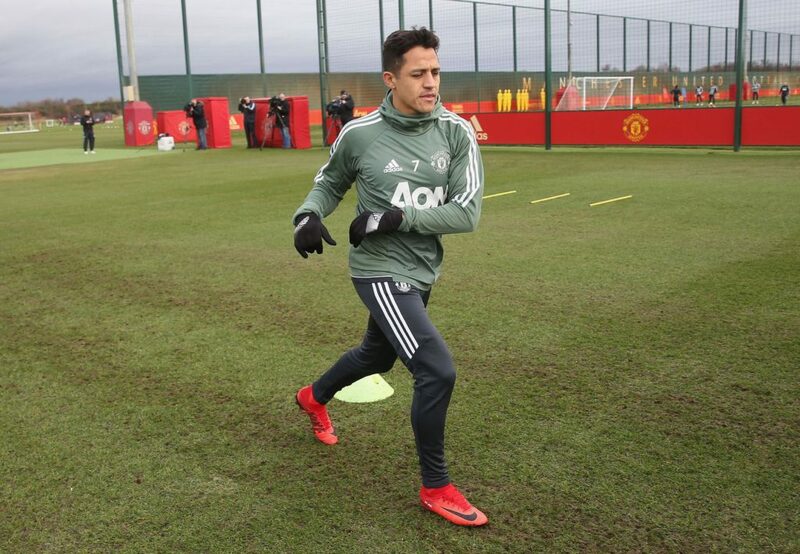 Alexis Sanchez is in line to make his Premier League debut for us following his arrival from Arsenal last Monday. 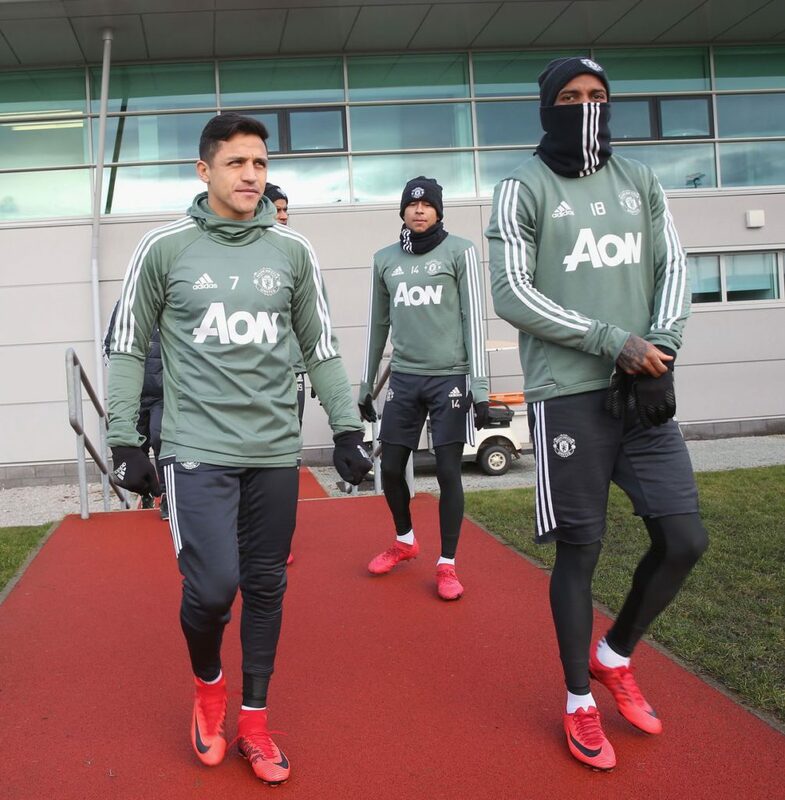 The Chilean debut made his debut for us in the FA Cup on Friday night putting in a man of the match performance as we thrashed Yeovil Town 4-0 at Huish Park in the fourth round. 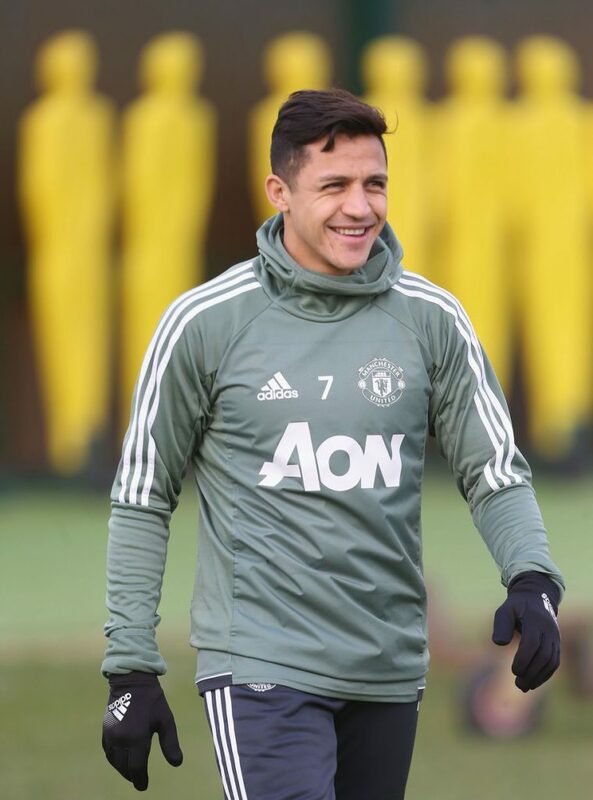 United fans are excited to see Alexis Sanchez in action for us and he has a chance to make an immediate impact at the home of English football midweek. 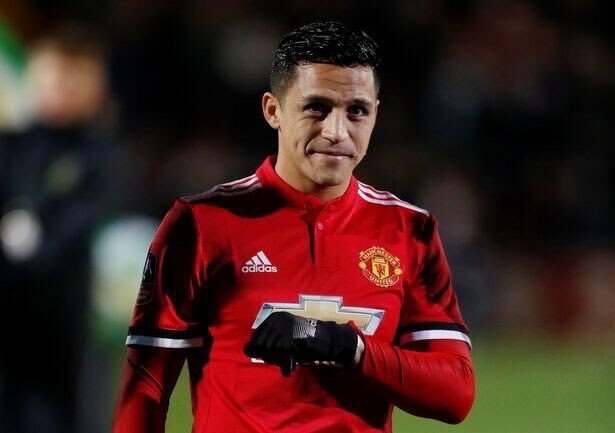 Sanchez will start but the question is going to be in which position. Prior to Friday night it had been widely-expected that the forward would start on the right for us. However, Jose Mourinho lined the new signing on the left of a 4-3-3 formation at Yeovil. That formation saw Marcus Rashford play up front as Romelu Lukaku was rested, and Anthony Martial dropping out of the starting XI. Sanchez has predominately been a left forward during his career, particularly with Arsenal, but is also experienced on the right.